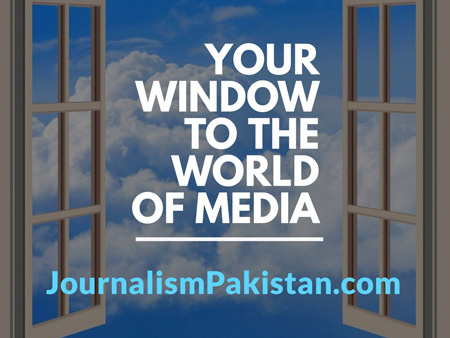 ISLAMABAD – Pakistan Electronic Media Regulatory Authority (PEMRA) has sent a complaint against BOL News to its Council of Complaints Sindh. 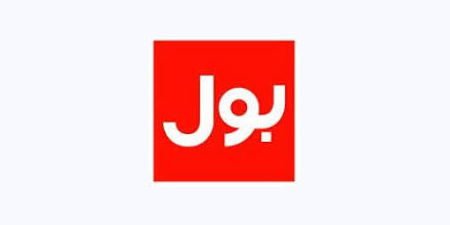 Adilah Inaam Khan, the complainant alleged that BOL had not paid the pending dues, a PEMRA press release said Saturday. 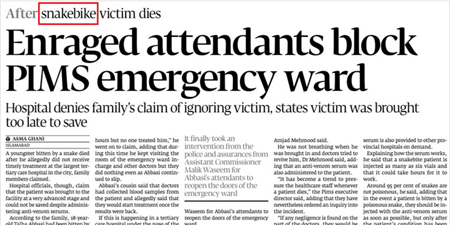 The complaint would be disposed of in accordance with PEMRA laws, the release said.